MABEL es un estudio multidiciplinario situado en la parte austral de nuestro planeta Tierra. Reúne a diferentes talentos que buscan defender a la sociedad de todos los que atenten contra el equilibrio de la comunicacion. MABEL is a multidiciplinary studio located in the southern part of our planet Earth. 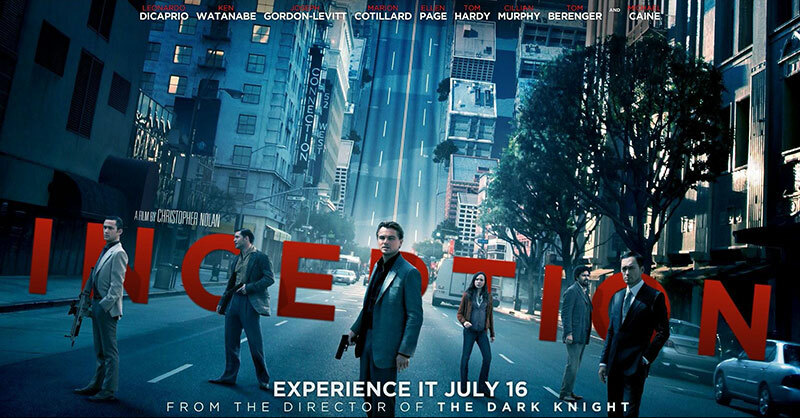 It brings together different talents who seek to defend society from all those who attack the balance of communication. Nuestra gran experiencia y la combinación de muy variados talentos, nos posiciona como la nueva generación de “Super Talentos”, que combatirá contra todas aquellas tradicionales formas de comunicar en pos de una propuesta más actual, dinámica y eficiente. 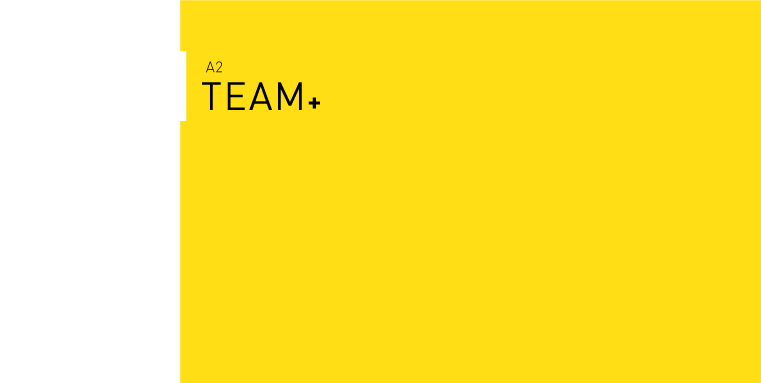 Our great experience in adittion with the combination of a variety of powers, make us the leading gang of “Super talents” ready to fight against traditional ways of communication on behalf of new and more effective ones. MABEL conecta a las empresas con sus clientes, a través de modernas herramientas de branding y comunicación, creando experiencias únicas e inolvidables, desarrolladas bajo el paragua de una gran idea. Las buenas ideas no tienen fecha de vencimiento y son a prueba de balas. MABEL conects enterprises with their customers, through modern branding and communicational tools, creating unique and memorable experiences developed under the umbrella of a good idea. Good ideas have no expiration date and are bulletproof. Beneath this mask there is more than flesh. 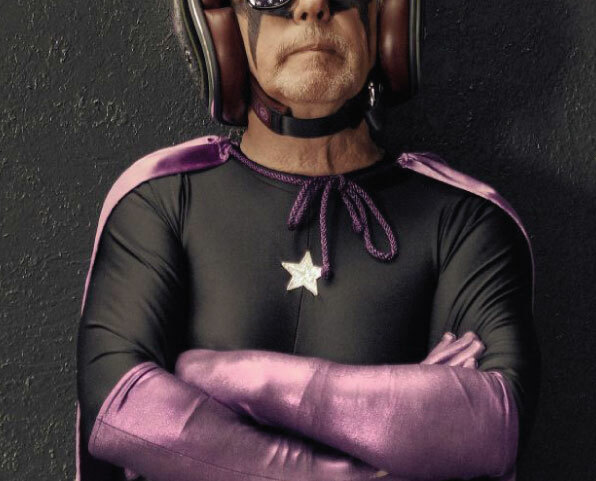 Underneath this mask is an idea… and ideas are bulletproof. 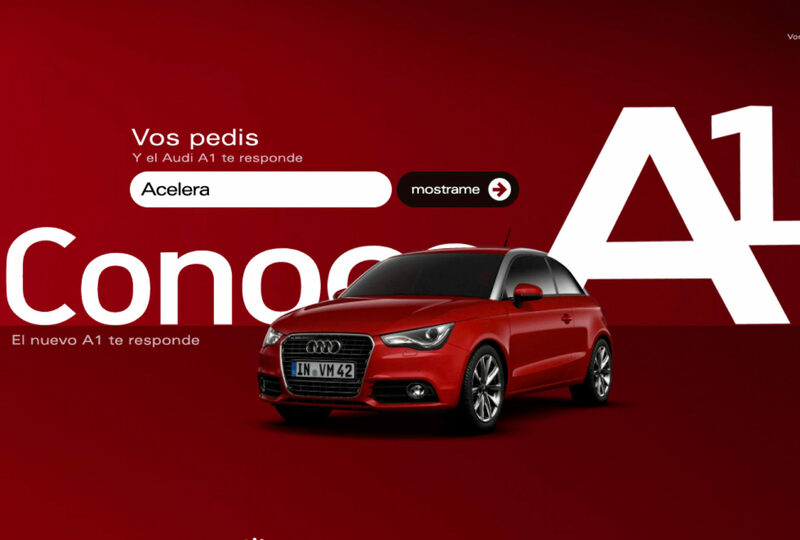 Multiplatform campaign for Audi A1 launch, targeted to young people. The main work was done under digital platforms and live testing experiences. 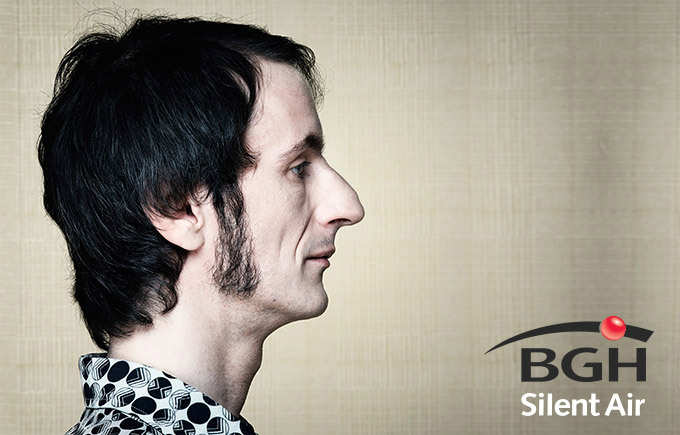 Site development where people could measure how big nose they nose were through an app.  If the app recognised the person as a big nose one, the so-called ” Winner” acceded to an exclusive discount on the BGH Air Conditioner, as the big nose people are the ones that need the most pure air! 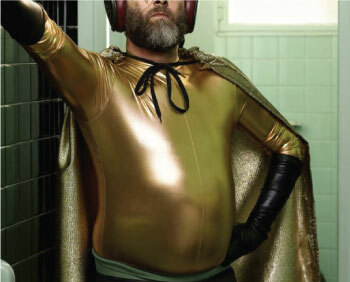 Campaign designed to position BGH as Environmentally Friendly, where the main aim was to increase awarness on energy saving. Especially focused on big buildings with major and excesive energy consumption. A site was developed where building committies had to register and demostrate how they could decrease the energy consumption. The best results were awarded with free energy-efficient BGH Air conditioners. 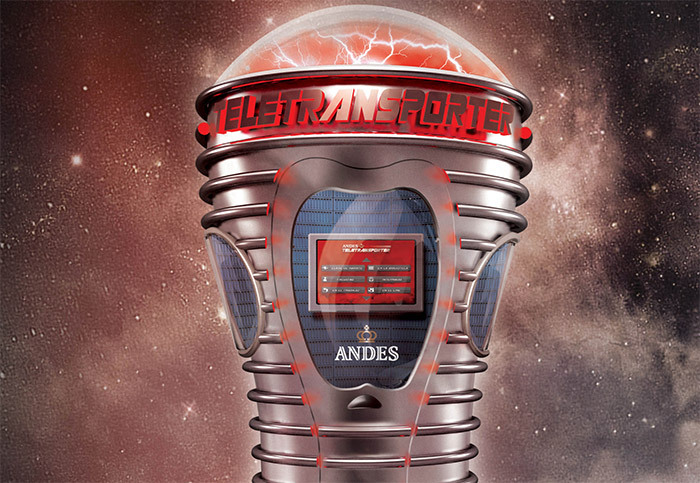 Product for South América. Interactive platform that showed how babies deal with new technologies. It was a unique and memorable experience where babies for the first time, all arround South America, could interact with an animated floor. Promotion strategies and actions for one of the main chain of pizza shops icon of the 90´s in Buenos Aires. Brand re-enforcement and identity. 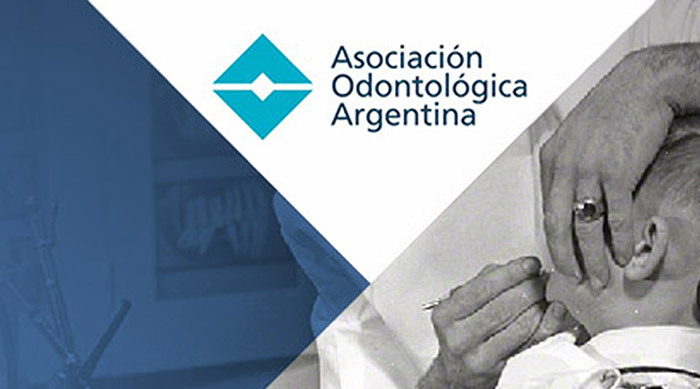 Argentinian Odontologist Organization. 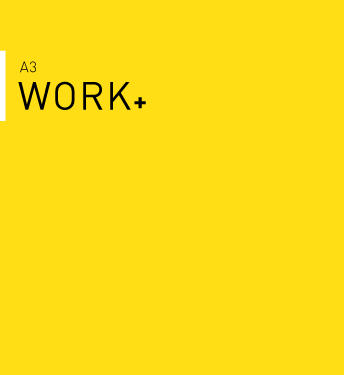 Corporate Image restyling. New platform to improve user experience. Under development. 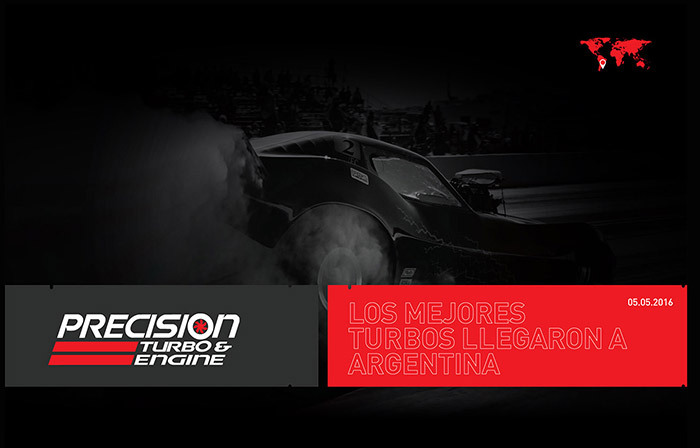 Launch of Precision Turbo in Argentina. Corporate Image and new offices settings. Digital clothing campaign for new season. Development of a funny and intuitive site. 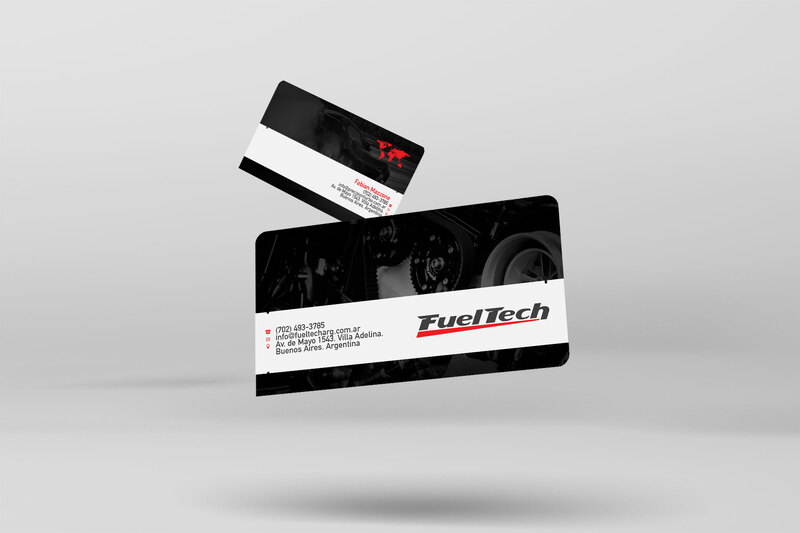 Corporate Image development of a new brand launch in the competitive world of autoparts imports. 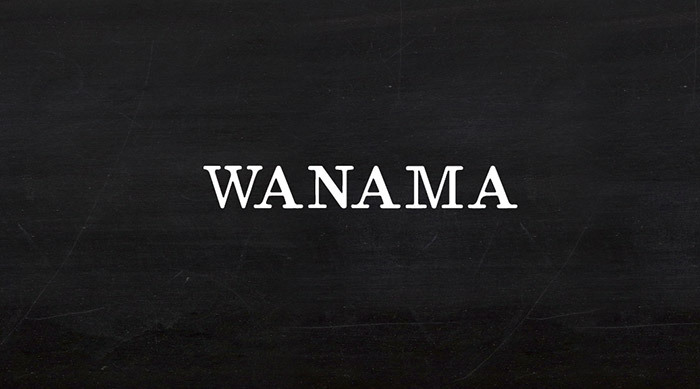 Nowadays, this brand is continuing to expand to new businesses. Regional campaign that positioned Pampers as the best teammate for women throughout pregnancy and upbringing of the baby. Starting from the very first moment of the Happy News to childhood. In addittion to this, an APP was developed where mothers could have access to different tools and tips in order to organize the best BABY SHOWER ever seen. 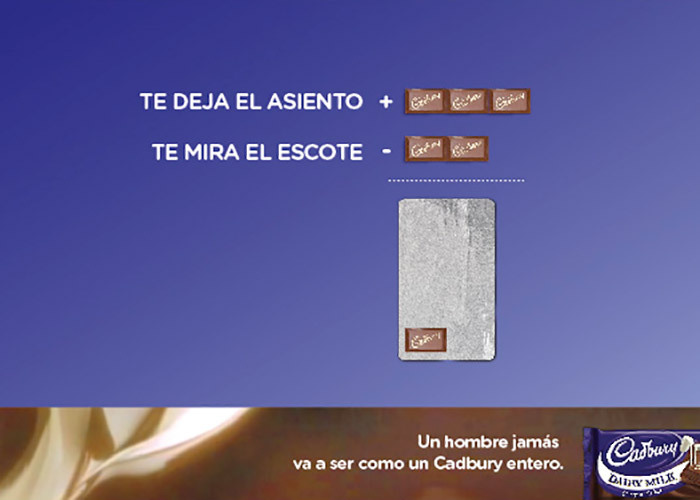 Andes Campaign trying to help argentinian men that want to go hang out with their friends when their girlfriends wouldn´t let them do it. With that purpose, we developed an intelligent robot which through an APP would pretend to be you at the bar with your friends, allowing head movements and more, when actually you are at home with your girl! For the formal launch of the INCEPTION movie, that was mainly about the world of dreams, where they change their shape constantly, we made a MAPPING intervention with one of the icons of Buenos Aires as the Law School of University of Buenos Aires. 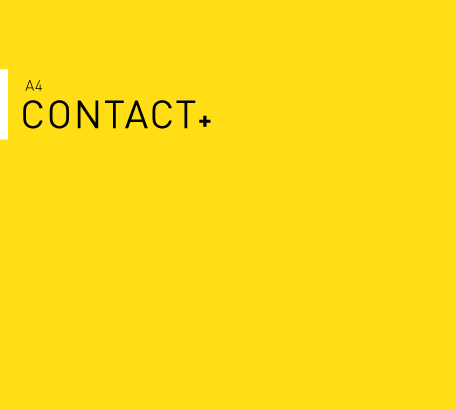 New brand and corporate image of a Human Resources Consultant with branches all over América. 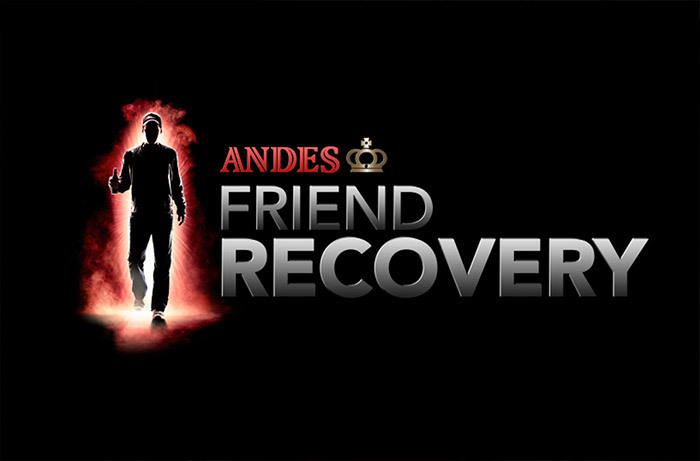 Campaign to Andes,a beer brewer brand targeted to young argentinian men, trying to be identified as the ideal partner for engaged men, to be able to still go out with their friends. 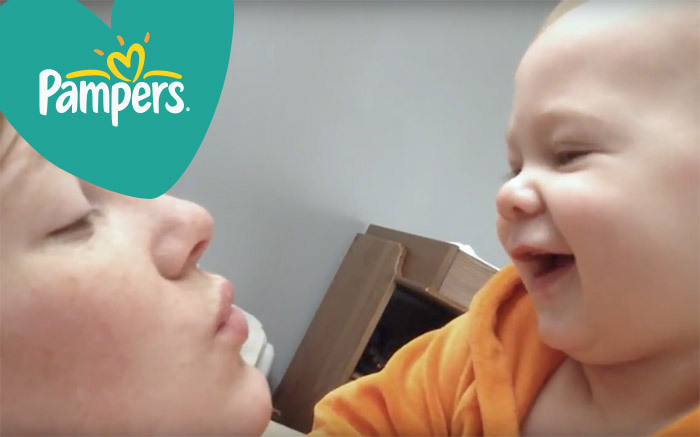 For Mother’s Day Pampers wanted to thank the babies, for bringing so many moms to the world and for being able to generate in them that transforming love that changes their lives forever. At a football field, just 60.000 people can fit and we wondered how we could make all the argentina fit in a single stadium. 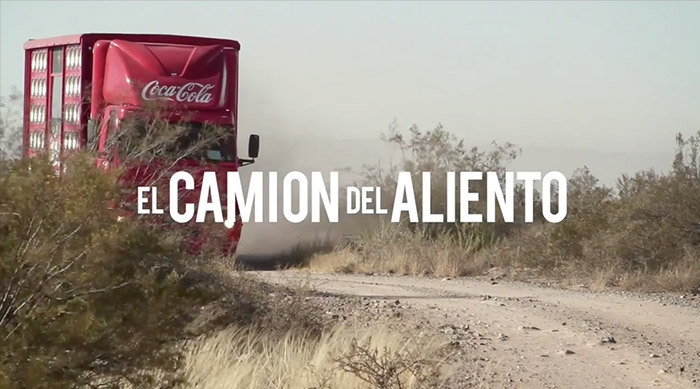 To achieve it we got a truck for encouragement crying recording and a site where every person of the country could leave their encouragement. The result was amazing! 500.000 virtual fans in a single field!! We generated a social action where the first steps shown of a baby were rewarded by Pampers by the donation of dippers for deprived childs in order to help them give their first steps as well.n. 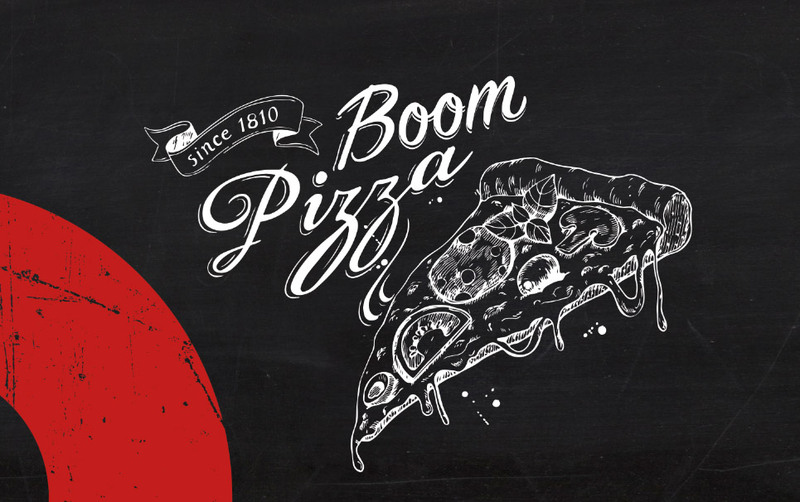 Restyling of one of the Chain of Pizza shops Icon of the 90´s in Buenos Aires. 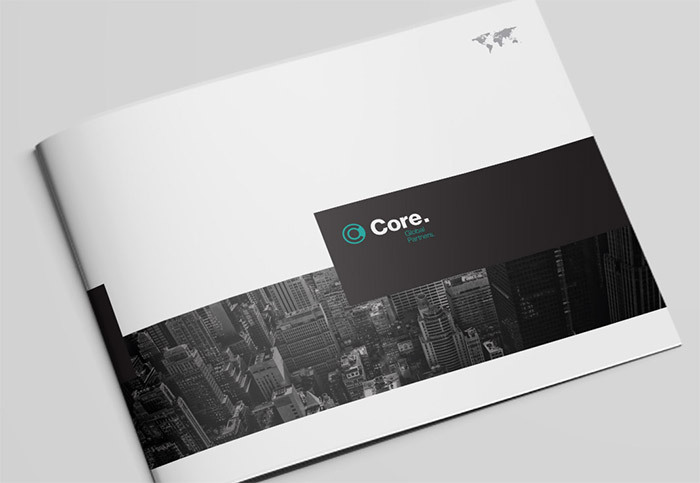 Image modernization and conceptualization of the core business. We transformed the basic idea of eating a pizza in a unforgettable experience. 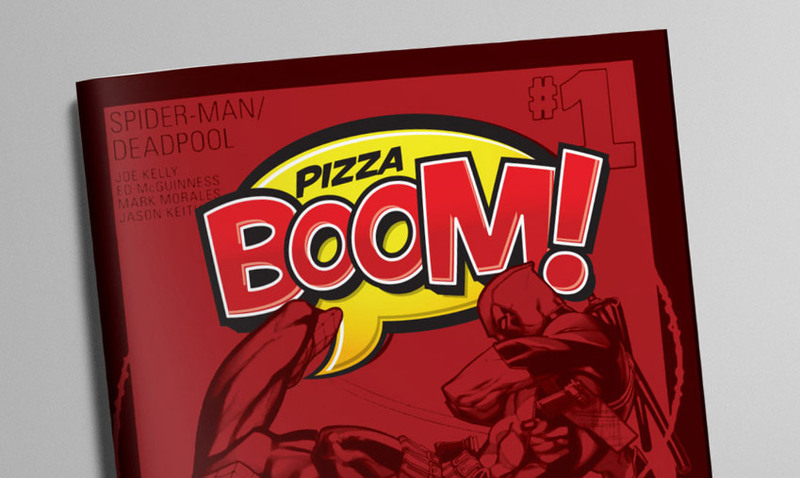 Settled as the pizza shop chosen by the Super Heroes of all times!! 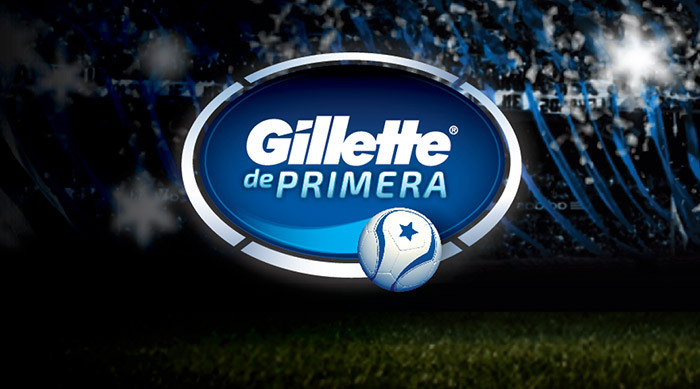 National campaign where Gillette gave people the posibilitty to feel and pretend to be a First Division Football Player for 10 minutes! How? Easy! Participants had to register in the site, look for votes and the most voted teams could play a 10 minutes game on the Half Time of the classic of the season. Everybody could play in First Leagues!! For arrival to Argentina we carried out the corporate image of one of the leading brands of electronic injection in racing competition cars. 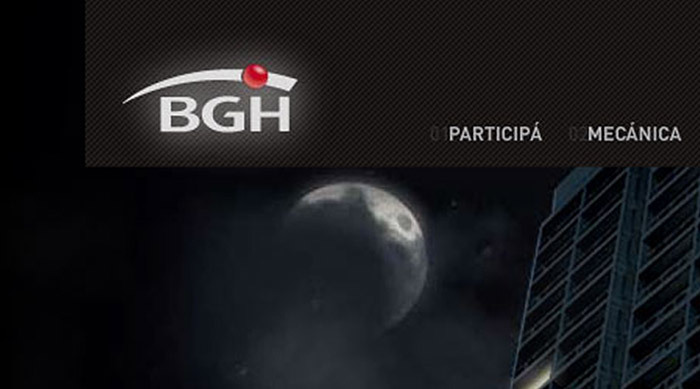 BGH campaign people friendly. 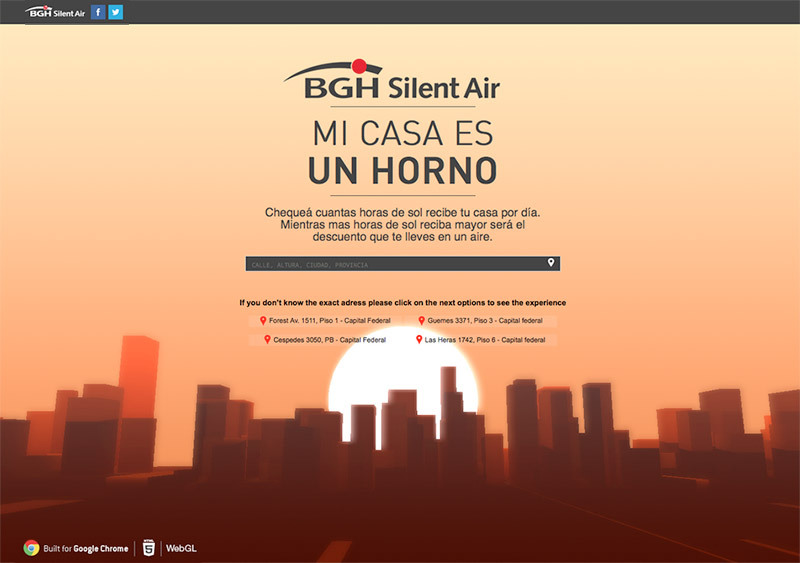 As the heat in Buenos Aires summer´s could be hard to bare, an APP was designed where users could measure the hours of direct sunlight at their homes, and the ones that could prove 8 or more hours of direct sunlight per day accedded to great discounts on the buy of a BGH Air Conditioner. Site design with interactive car customization. 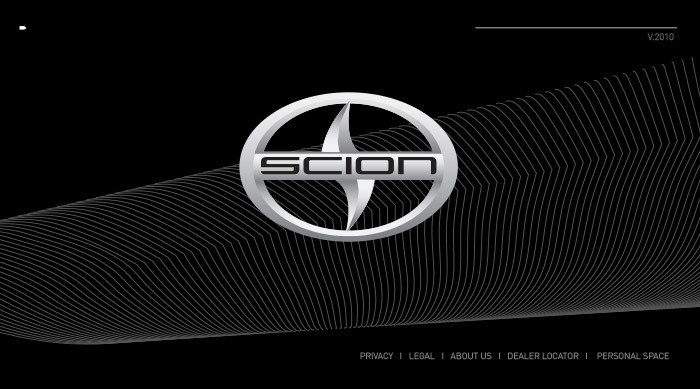 Because we know how much american people appreciate it, we developed a site where everyone could design its one SCION. Once the car was ready the user was allowed to interact online with other users an even invite them for a race!! 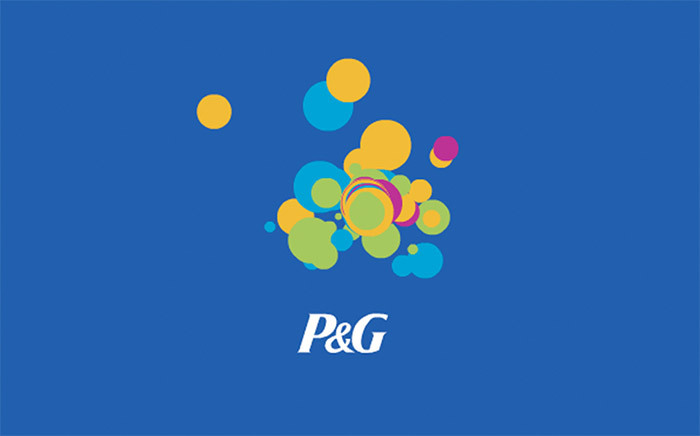 In order to promote and enhance applicants interest in working for P&G, we create a site where actual P&G employees had to talk about their working experiences for the company. Funny and intuitive interface. Dinamic banners created that uploaded that experiences online as inmediatelly as written. We know how much women love chocolate. Men too but….We generated a site where women could tell the most funny stories a man made them live. The most voted one would won the weight of that man but in chocolate!! Is that a bird? Is that a plane? No!! Is Mabel!!! Si necesitás de nuestra ayuda puedes prender la batiseñal o bien llenar el siguiente formulario y algún super talento acudirá a tu auxilio. 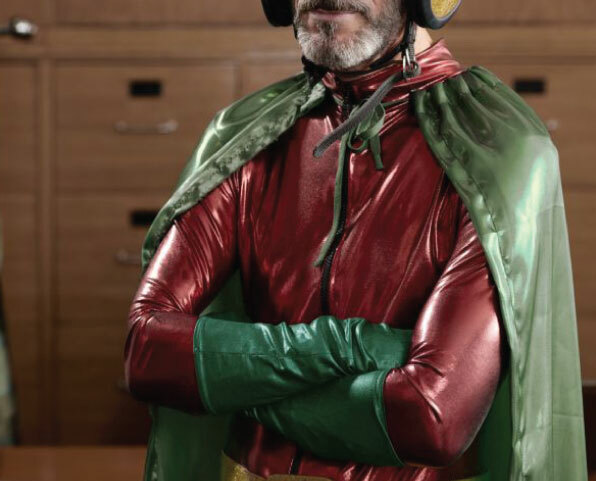 If any of our help is needed please don´t hesitate to turn on the Bat-Signal or just fill the form and some Super Talent Hero will go for your help. Diego Paroissien 1773 5A , 1429.